AT the start of the year Margaret Ashworth, TCW’s erudite sub-editor, decided to look back at the BBC that was. The cornucopia of broadcasts, programmes and presenters that made up the original BBC, of which the nation rightly became so proud, inspired her idea for a new TCW series, The Lost BBC. 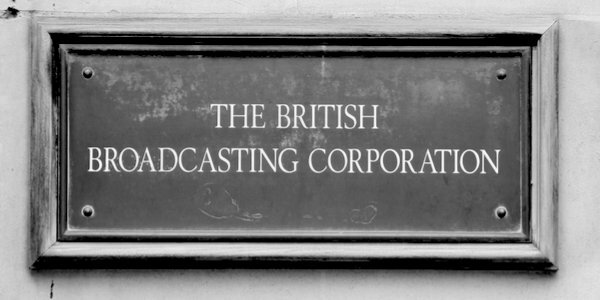 Since February we have been publishing her weekly accounts of some of the BBC’s early and most popular programmes, tracing both their origins and their demise. They have brought to light some astonishing archive treasures and stories about the humane, enlightened and humorous service we once had, when it did indeed live up to its purpose to inform, educate and entertain. The response from our readers has been so positive that we decided, in case any of you missed them, to re-post a selection over the next week or so of the Easter holidays. We are beginning with the one Margaret chose to open her series with – Music While you Work. Return to the Home Page to find it, or you can link directly here.